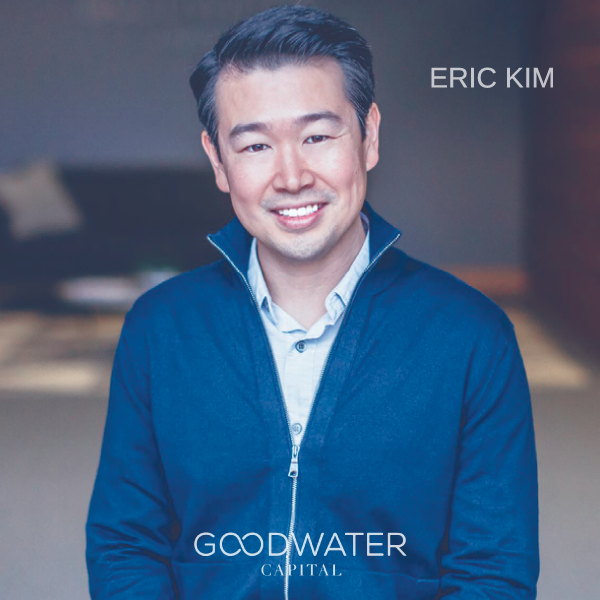 Premium members who sign up by May 3 get the opportunity to pitch Eric Kim, Co-founder at Silicon Valley VC, Goodwater Capital. Only 10 startups will be accepted for PREMIUM Membership. Don’t miss out – Apply today to secure your spot! NOTE: Submitting an application is NOT a commitment to pay. Our team will contact you as soon as possible to explain the next steps. G3 Partners is a Marketing, Content and Growth agency supporting Korean startups. 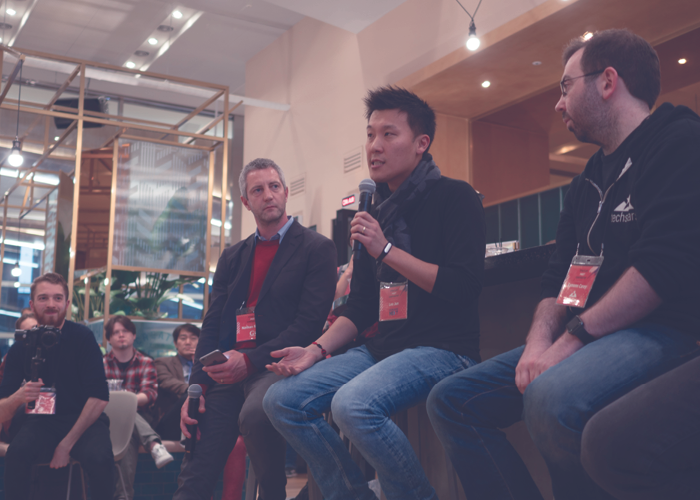 Since 2015 we have helped over 300 startups prepare their investor pitch for VC fundraising, accelerator applications and pitch competitions at the world’s top tech conferences.